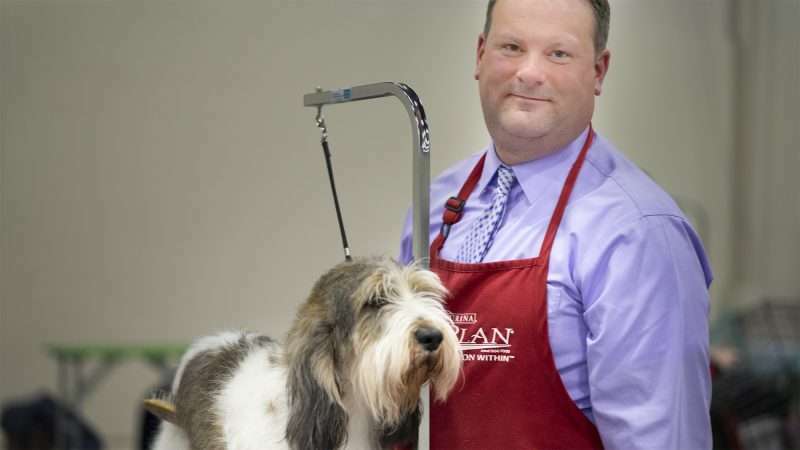 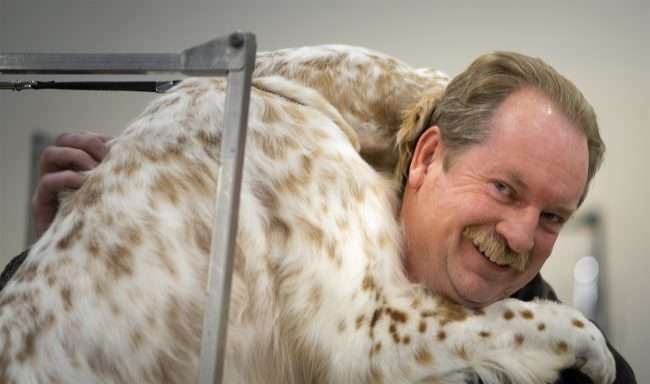 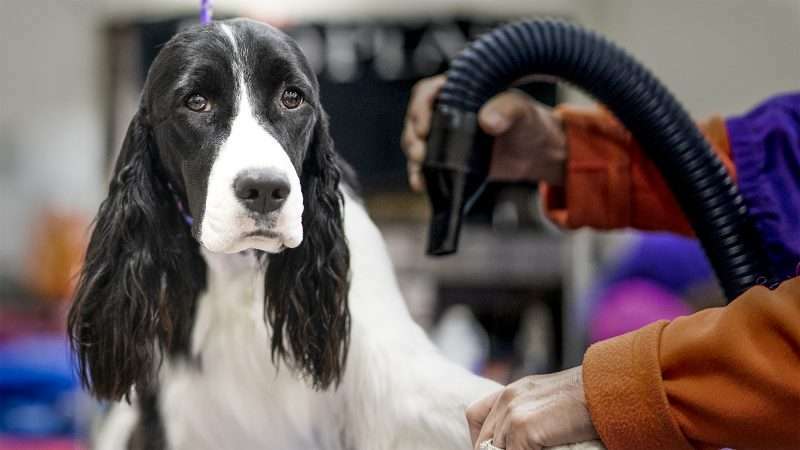 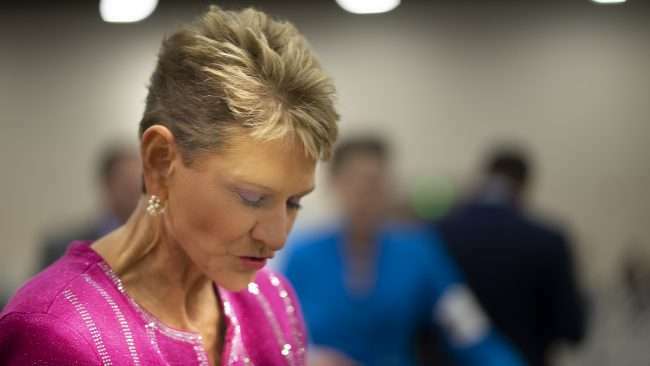 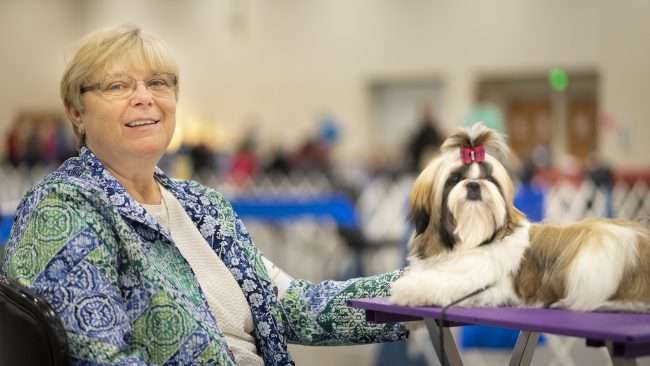 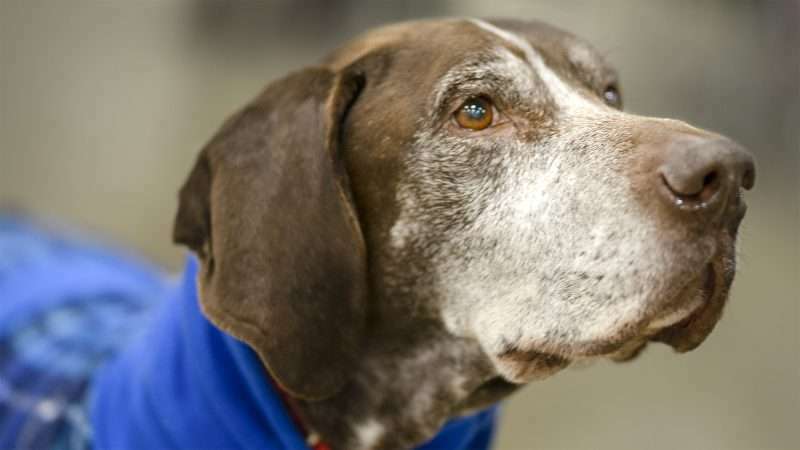 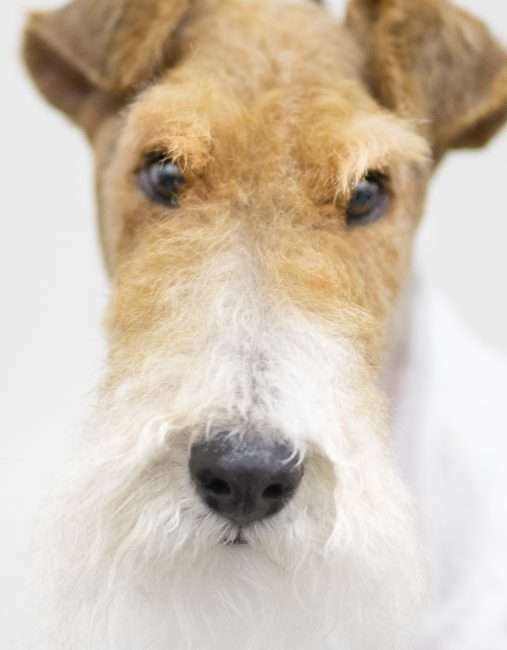 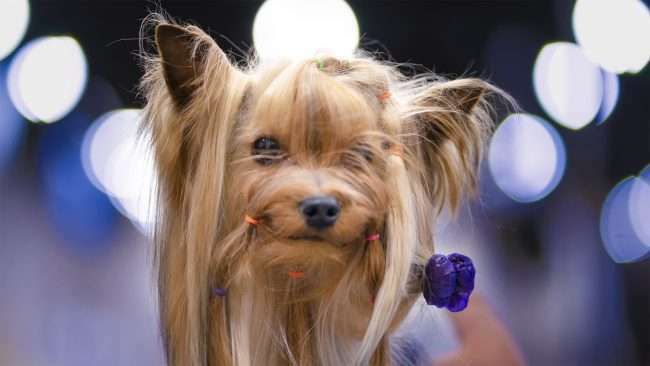 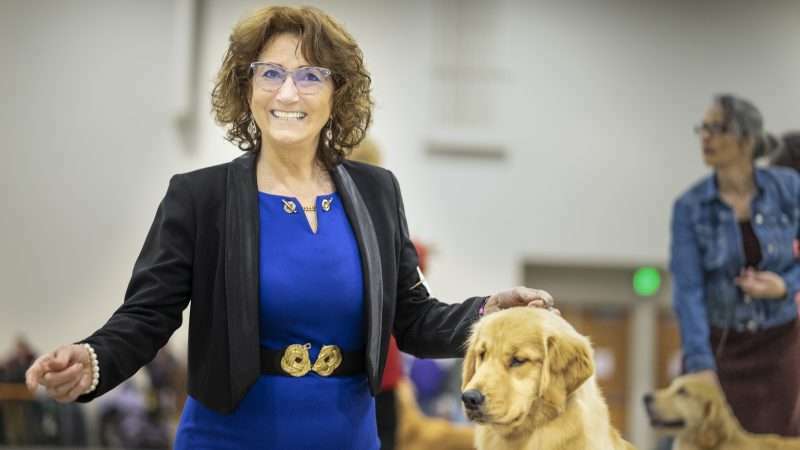 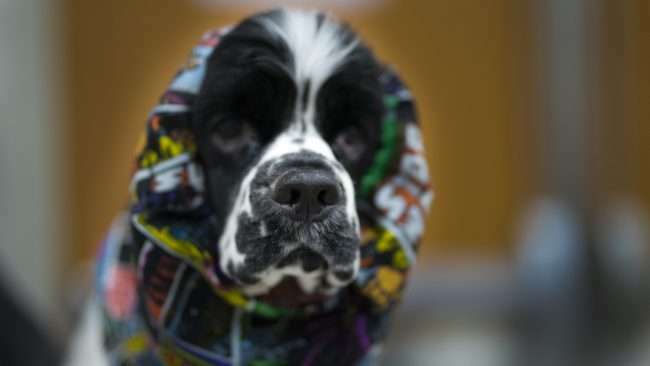 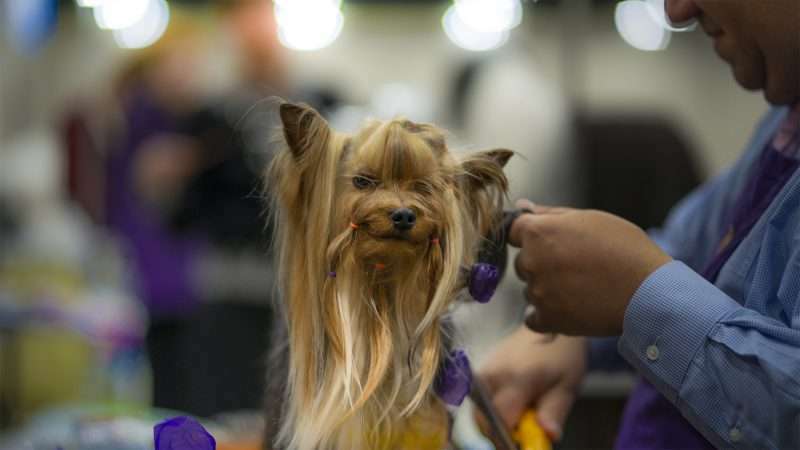 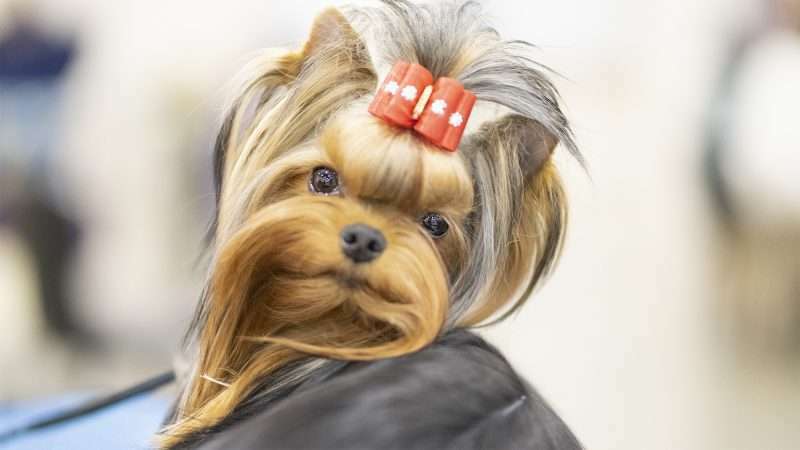 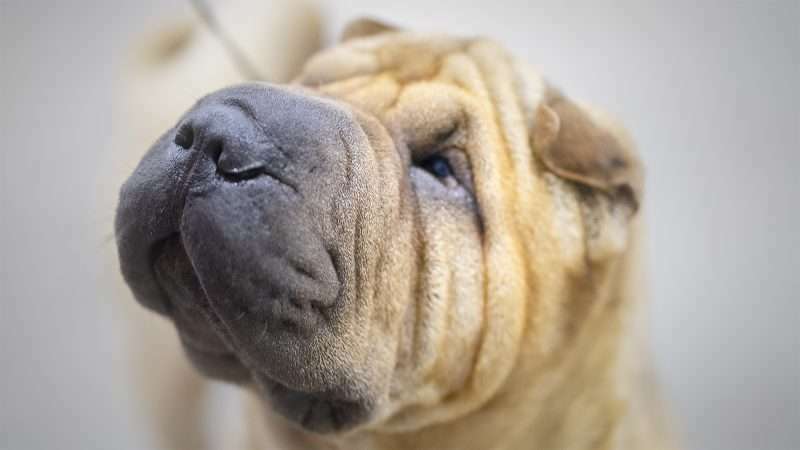 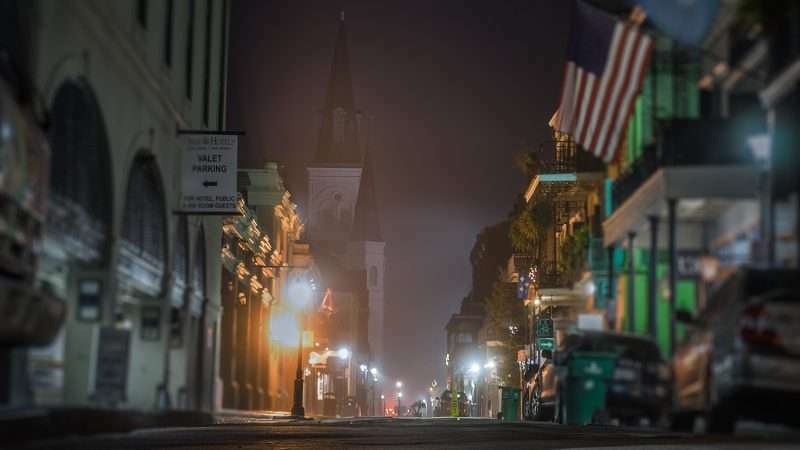 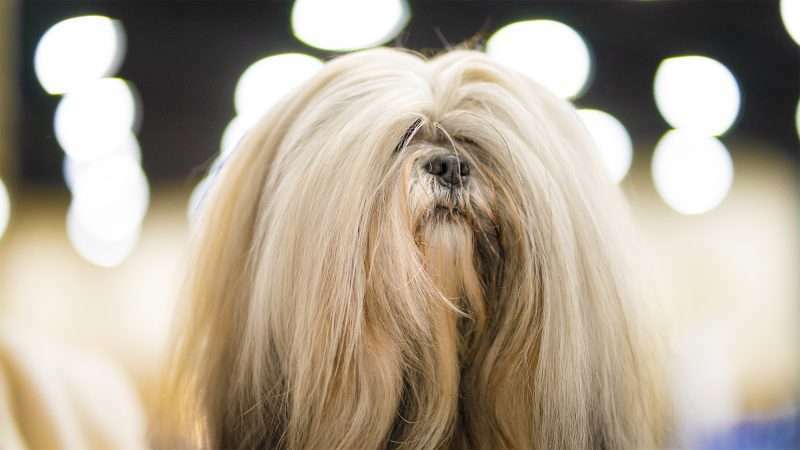 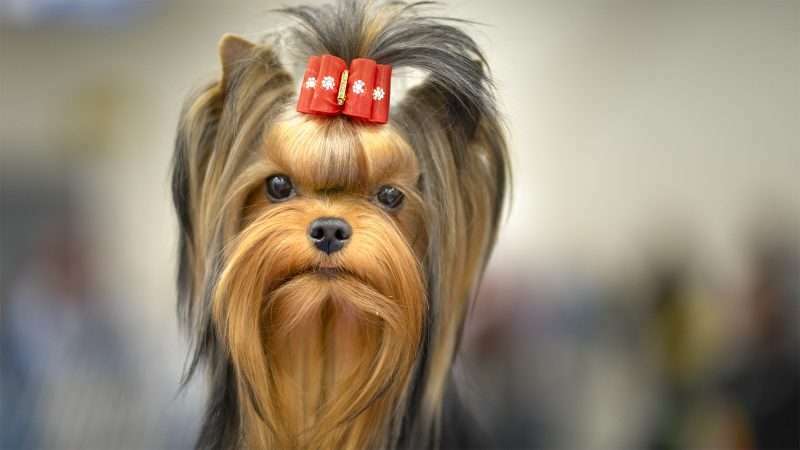 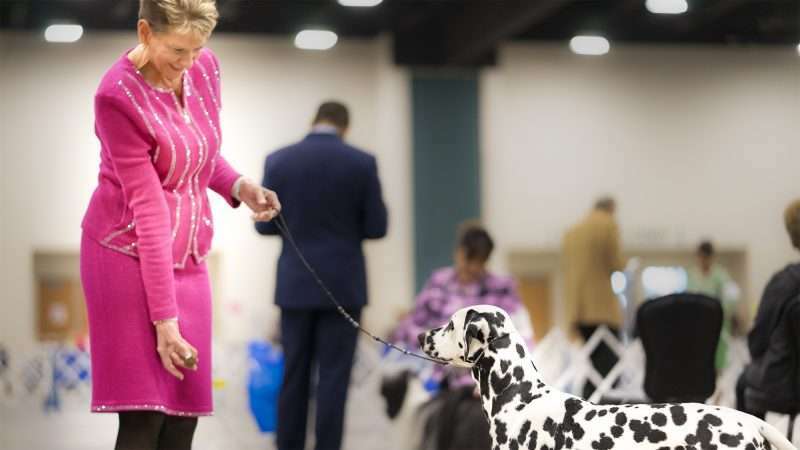 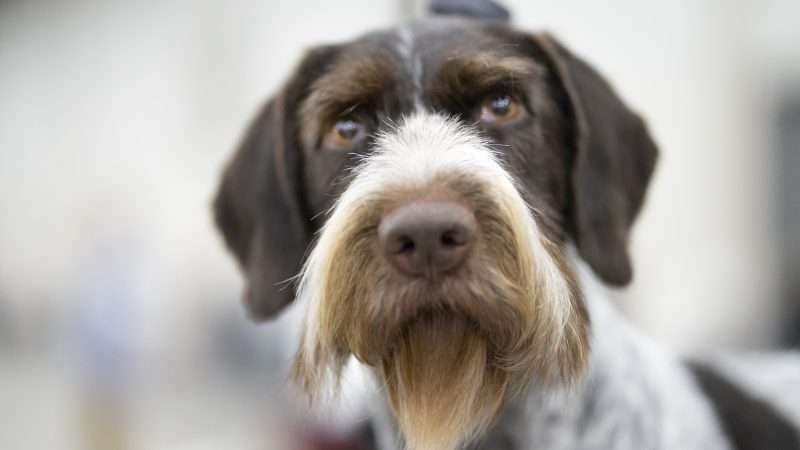 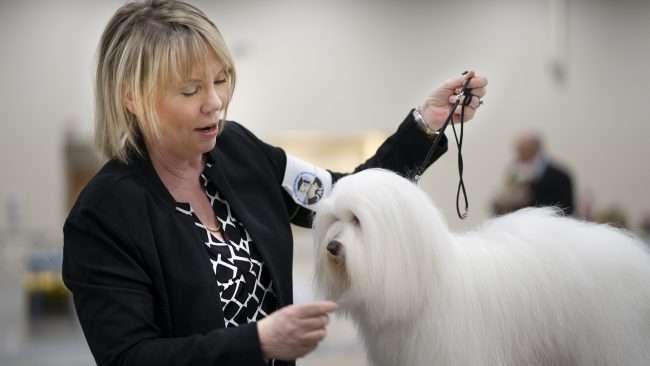 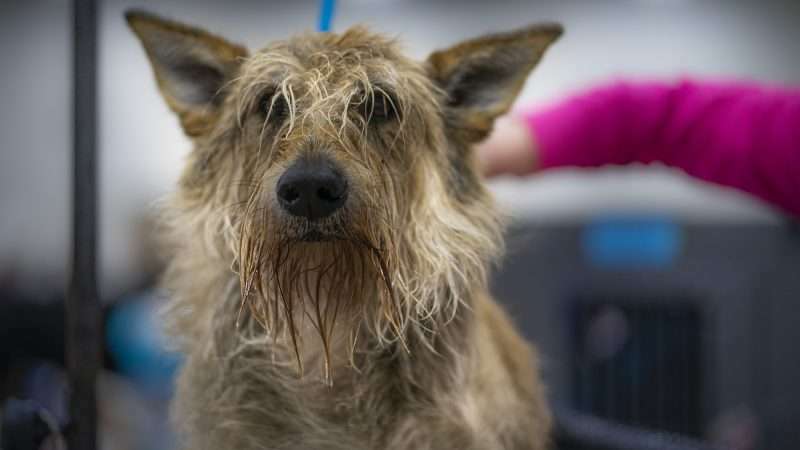 PADUCAH, KY – Pet Fashion was all the rage during the Paducah Kennel Club Quilt City Classic Dog Show last weekend in the Paducah Convention Center. 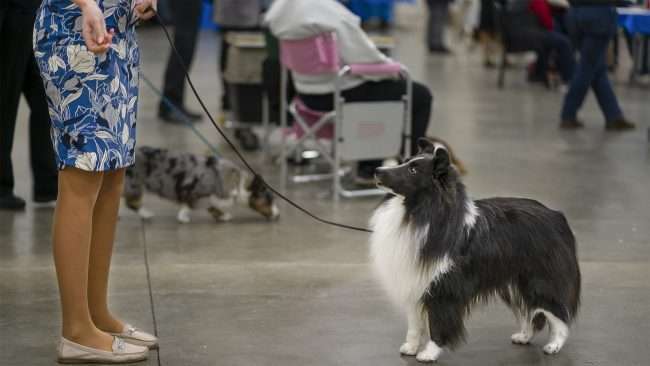 This was my first dog show and it was a blast. 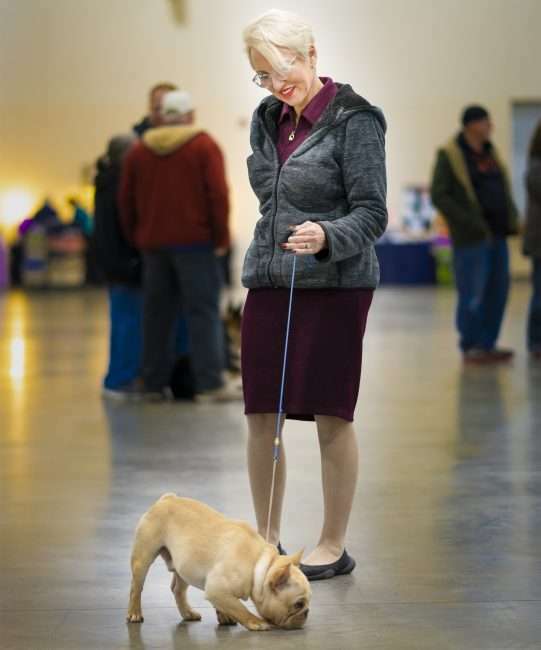 The convention center was filled with wonderful people and their beautiful pets, both decked out to the nines. 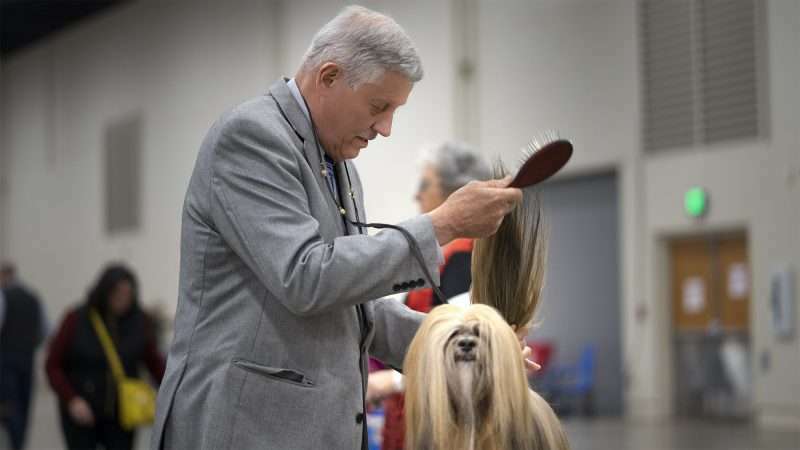 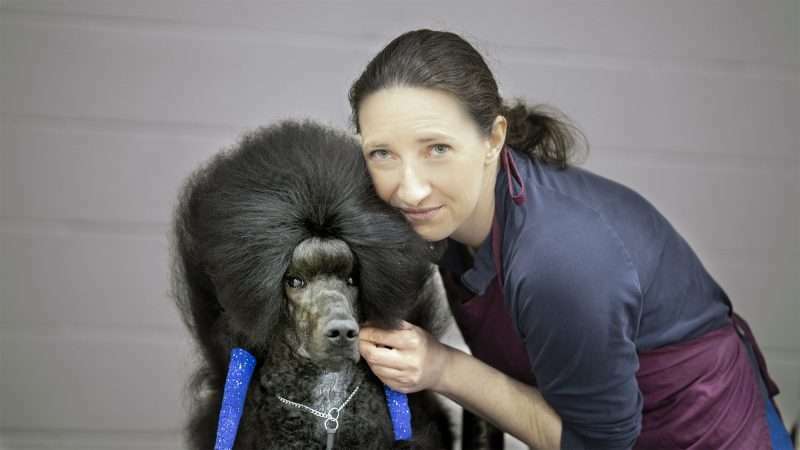 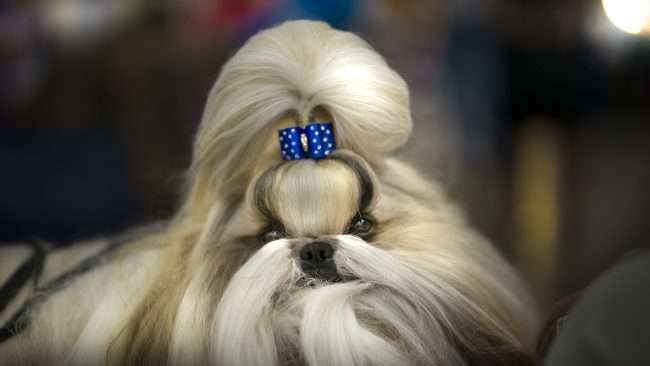 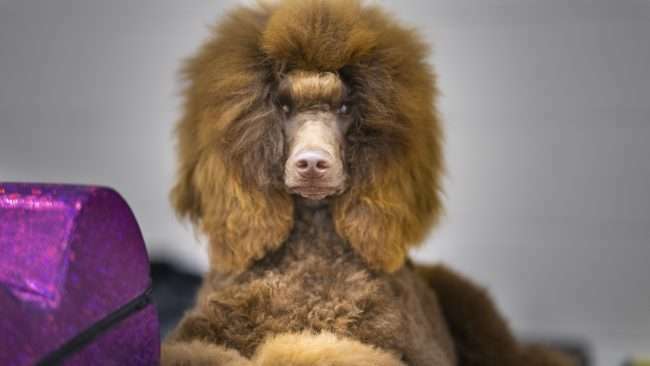 But the focus was mainly on the dogs and they were nothing short of dazzling – combed to perfection and blow dried to diva status. 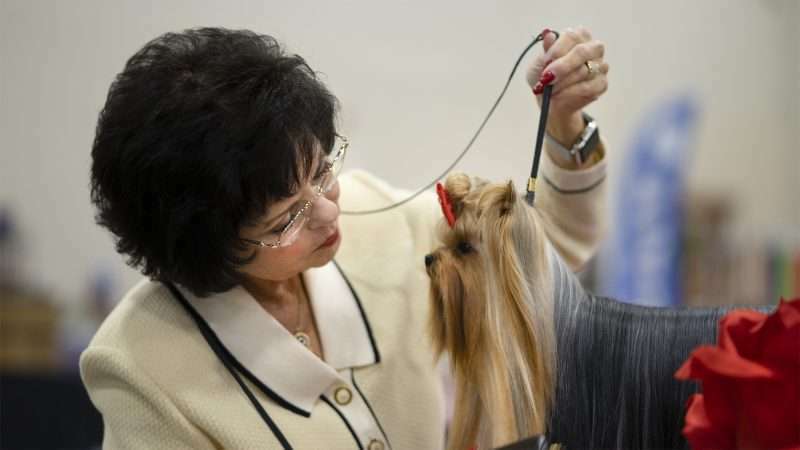 The owners/competitors worked endlessly doing makeovers and touch ups on their pets throughout the day in between competitions. 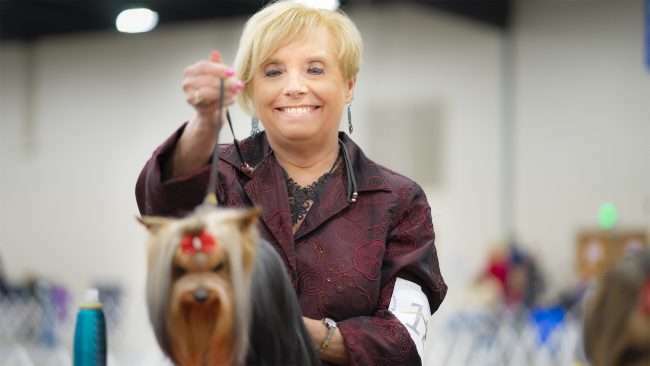 I had a chance to go backstage (ok no backstage but it sounded good) and get some photos of the people and their pets, both of which were stunning. That all said, I wanted to devote a page to the fashion part of the competition since it was so cute to see. more photos coming later on today! 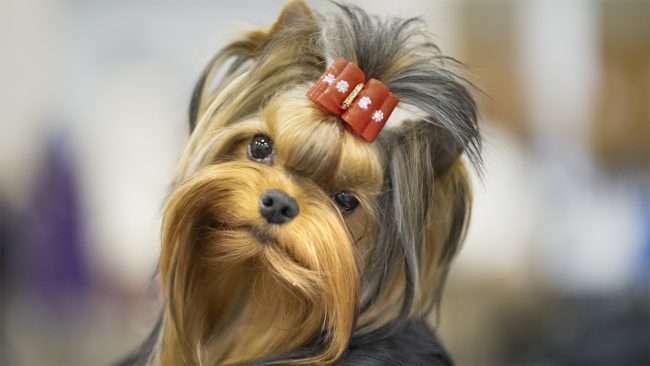 I wanted to thank everyone for being so kind and allowing me to take some photos. 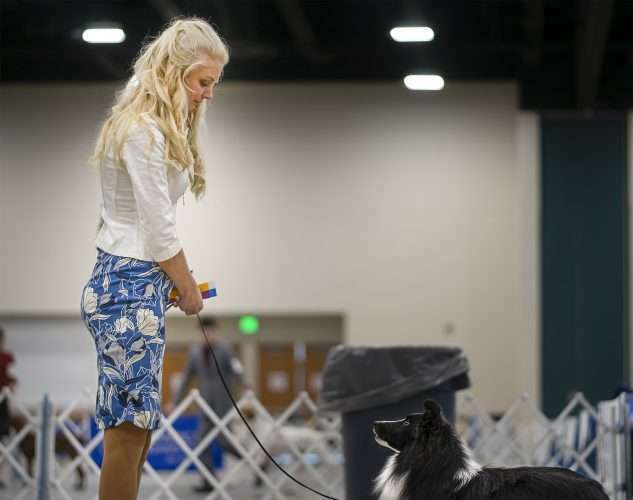 It was a wonderful experience I will always cherish.